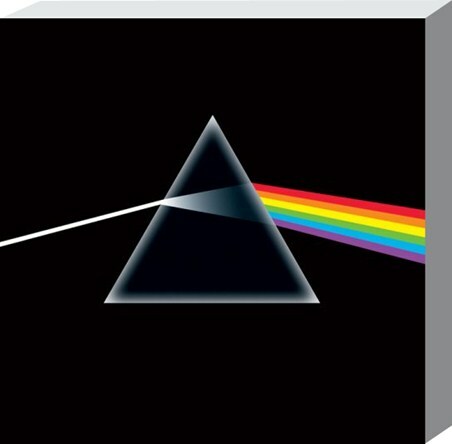 Music Large Canvas Print: Let Pink Floyd shine a light into the darkness with this brilliant canvas print which features iconic album art work from the progressive rock band. 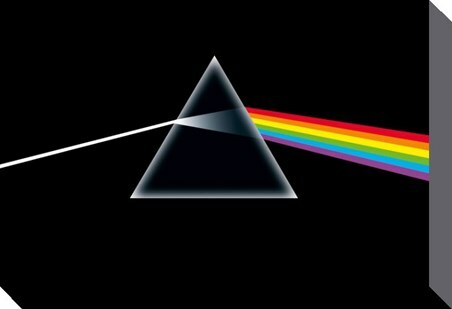 The prism and spectrum of colour was the cover art from Floyd's 1973 album 'The Dark Side of The Moon' and it was designed by George Hardie and Hipgnosis. 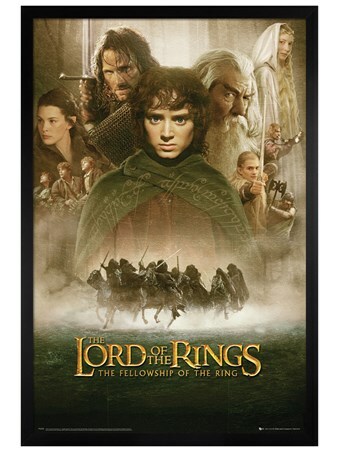 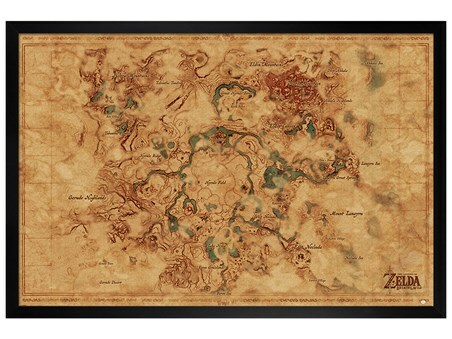 Soon becoming an image of cultural significance in the music world, this canvas print is the perfect way to add a touch of classic memorabilia to your wall. 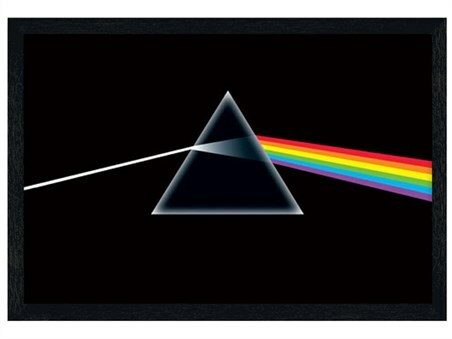 High quality, framed Dark Side Of The Moon, Pink Floyd large canvas print with a bespoke frame by our custom framing service.